Imagine a place built to exemplify the sort of casual elegance you’ve found at the world’s best resorts. A place where you don’t need a coat and tie to enjoy dining by the lake…where the need to impress is replaced with quiet confidence of earned leisure…your destination for verdant landscapes and cozy lowcountry cottage architecture – that place is Ballards Pointe. 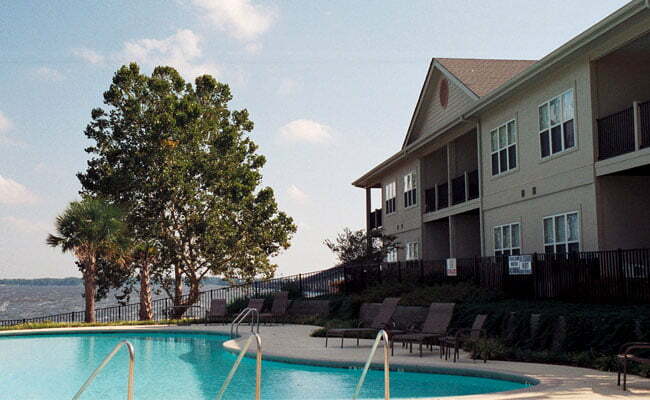 These newly developed condos are ideally located on the waterfront of Lake Marion, with 2 bedroom/2 bath and 3 bedroom/3 bath units available. 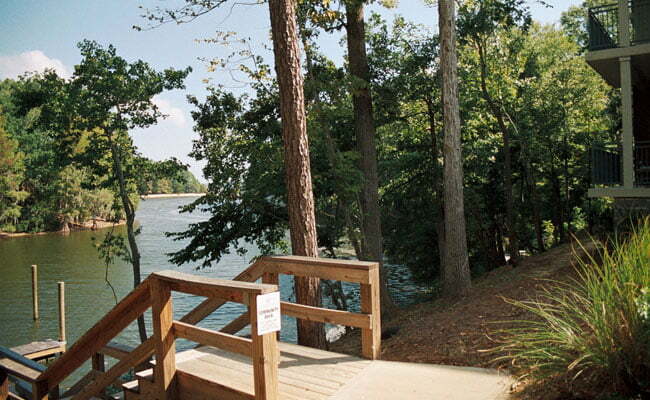 They are also host to a lake access, boating ramp and docks, a view of the lake from the pool, and coming soon a restaurant, spa, and meeting facilities. 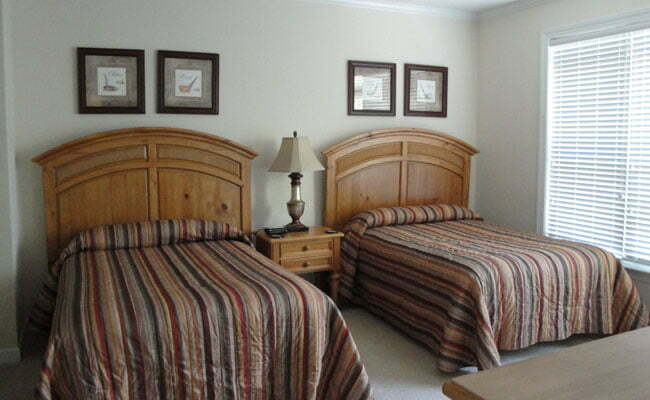 Each condo is completely furnished with laundry facilities and a nicely equipped kitchen. 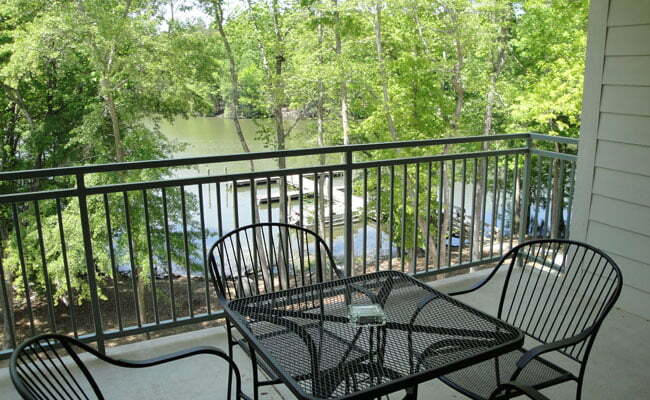 The spacious living and dining area overlooking the lake is a great place to relax or gather with friends. Almost all units are non-smoking. 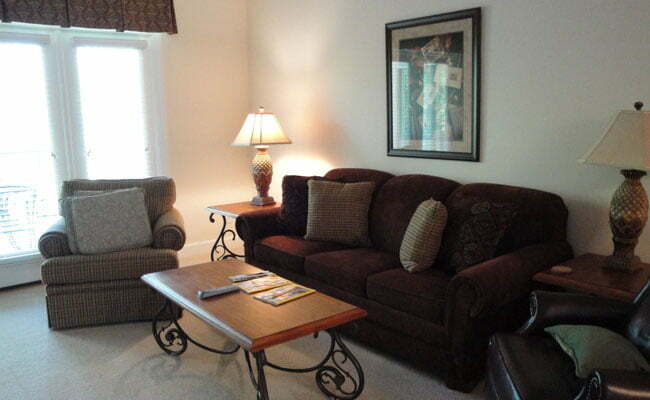 Weekly/Monthly rentals are available during some seasons.